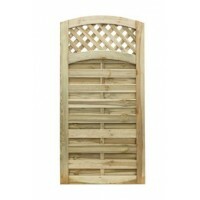 To finish your garden add one of the stylish European gates, the timber is planed and pressure treated and comes in a variety of designs some of which have trellising, providing the perfect screening for privacy but also a stylish trellis so as not to block out all the natural light to your garden. All of the European range fence panels are manufactured from selected softwood, the preservative has a light green tinge to enhance the decorative style and protect the timber from insect infestation, fungal decay and rot. The light green colour will fade as the timber is exposed to weather conditions and further staining will be required to enhance the products appearance. If the last section of your garden does not fit a european gate at TJ's we ensure that the last piece of the garden which needs a timber gate does not become a problem due to the gap not being a standard size, as we can provide the solution and remove any hassle involved. For a bespoke gate to finish your order just telephone and speak to one of our team who will be happy to help. Please ensure that the information that you give is accurate as once made we will not be able to accept returns as this type of item is bespoke to you. The timber we sell is pressure treated and comes with upto a 15 year anti rot guarantee, we only sell timber of the highest quality which is responsibly sourced. 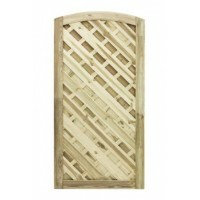 A attractive euro gate which is really good at maintaining an open aspect. As the gate is .. 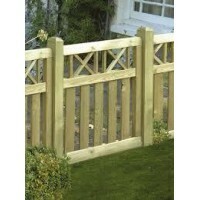 The Domed Ledged and Braced Path Gate is made from planed timber which is pressure treated palee gre.. 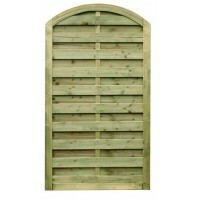 The Elite St Esprit Gate is made from pressure treated pale green and the timber is planed .. The Elite St Lunairs Gate is made from pressure treated pale green and the timber is planed ..
Pressure Treated Planed Timber 0.9m wide x 1.8m high .. 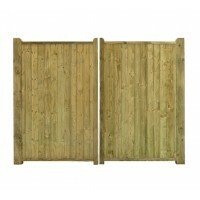 Fortress Wooden Driveway Gates The traditional style stong gates are manufactured by combin.. 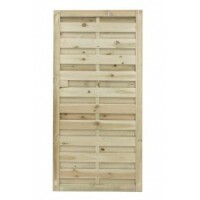 Fortress Wooden Tall Double Gates The traditional style stong and durable and attractive co..
Pressure Treated Planed Timber 0.9m wide x 0.9m high .. 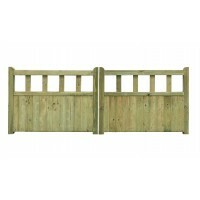 The San Remo Gate is made from pressure treated pale green and the timber is planed 0.9m wide ..
Made To Measure Gate Pressure Treated 0.9m wide Available in two different heights &n..